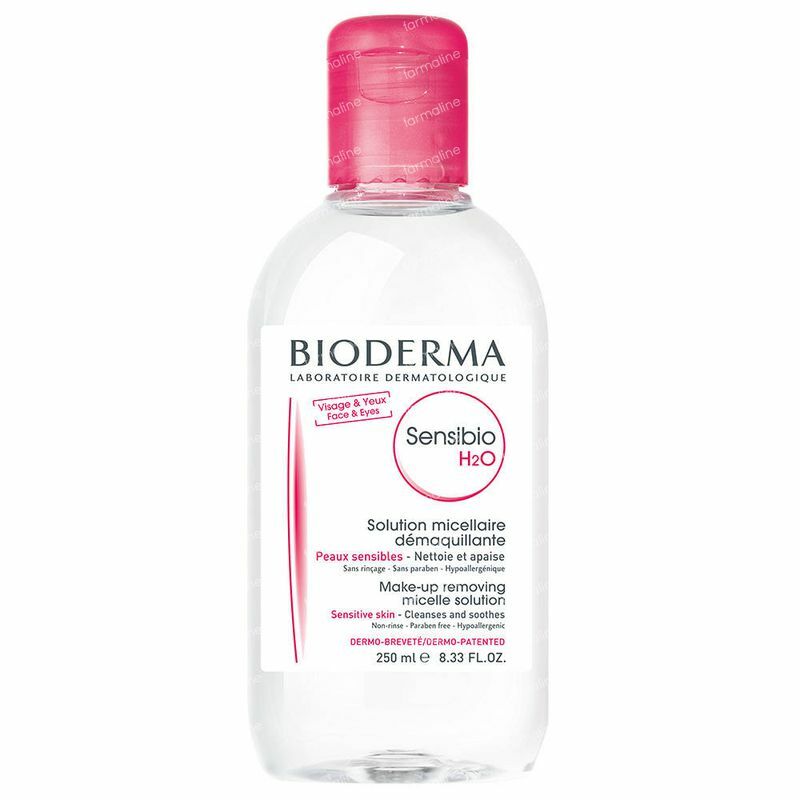 Bioderma Sensibio H2O Micellar Water 250 ml order online. It is a nice product to clean the face. Practical format. Refreshing and very handy in use. 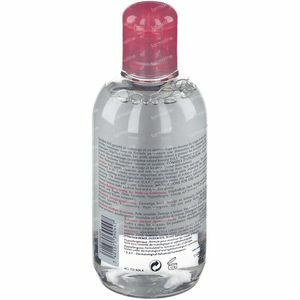 It also removes well the makeup, if it's not waterproof. Very happy. 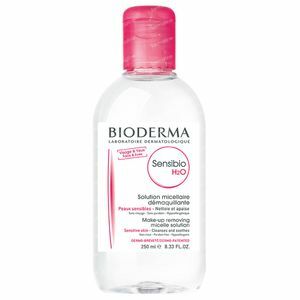 I have a very sensitive skin and this is a great make up remover for the whole face and neck. 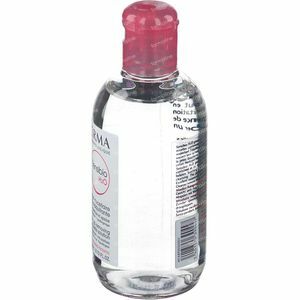 Aggressive for make up very gentle for your skin. Tip: I travel with a bit in a pray container so that I don't have to carry around with different face cleaners. Super product! I have very dry skin and this doesn't fully remedy that (like nothing does really) but it does my skin a world of good. 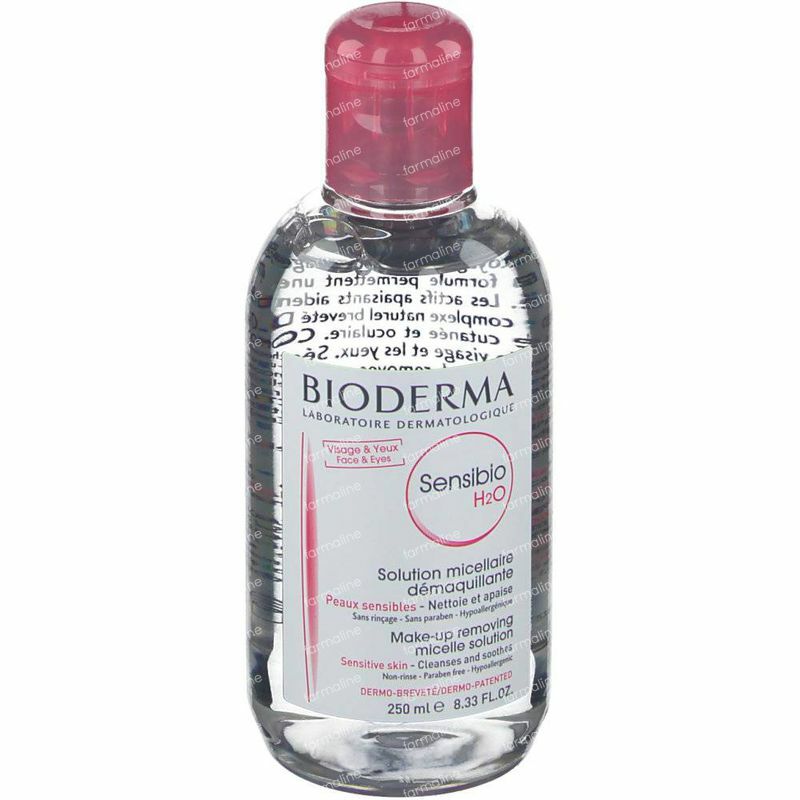 My face is less dry and feels softer. 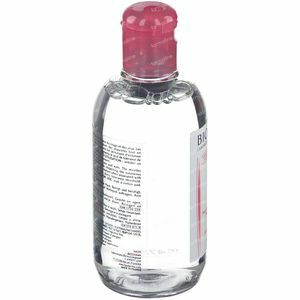 It removes the makeup very fast too and doesn't sting my eyes. The entire family is on this now. Next time I'm buying the 2x500ml.